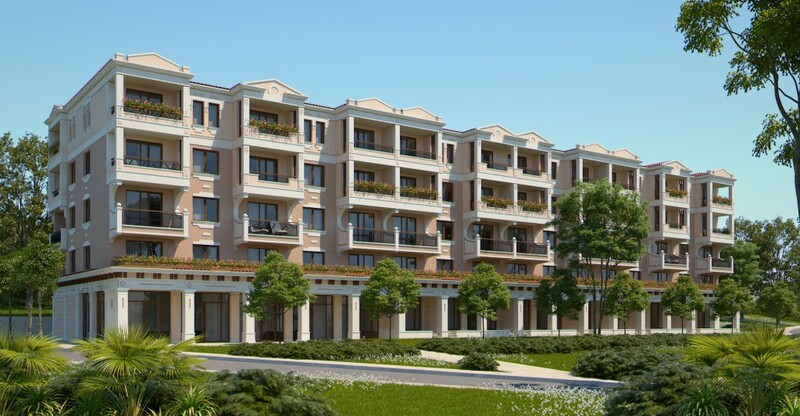 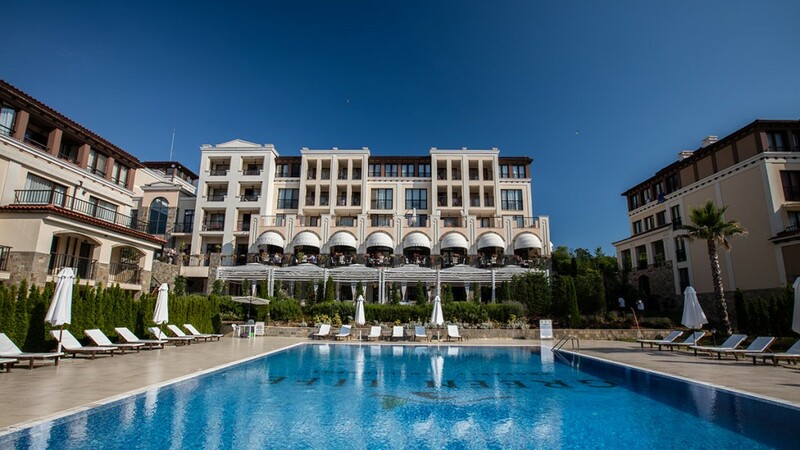 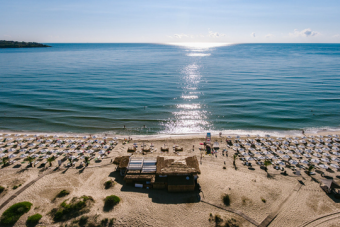 Brain Trust offers for sale attractive holiday apartments with sea view, located at complex Green Life Beach Resort – Panorama Residence, at Sozopol. The apartments are fully finished. 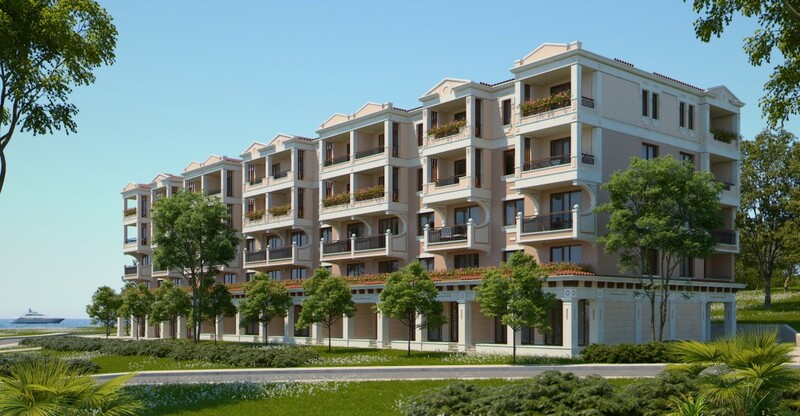 All owners can use all the facilities of the complex – swimming pools, kinder playgrounds, tennis courts. 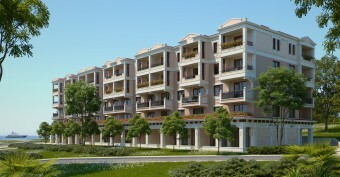 Total living area starts from 50,31 sq.m.